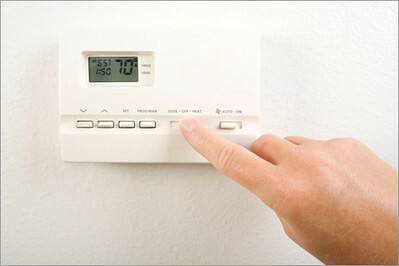 HARTFORD - Applications are now being accepted for the Connecticut Energy Assistance Program, which helps vulnerable residents who struggle to pay their winter heating bills. Posted in Newington Town Crier, Newington News, State on Monday, 6 November 2017 11:41. Updated: Monday, 6 November 2017 11:44.